Achieving balance is a constant struggle for many entrepreneurs. Among the hundreds of challenges business owners face, it can be difficult to keep everything in perspective, especially when it comes to drumming up work and finding new clients. One of the biggest questions for a business owner is how much time to dedicate to contracted clients versus prospects. Whether you’re an interior designer or HVAC contractor, understanding that balancing act and managing your time between existing and new clients is crucial. Furthermore, finding new clients can dig into your bottom line. According to consulting firm Lee Resource, attracting prospects will end up costing you five times more money than holding on to current clients. So on the one hand, putting too much emphasis on pursuing new clients can be a pitfall for your business. On the other, if you depend 100 percent on your established client relationships, you run the risk of stagnating and watching your work (and possibly company) dry up. So when the time is right, you need to fill the pipeline. 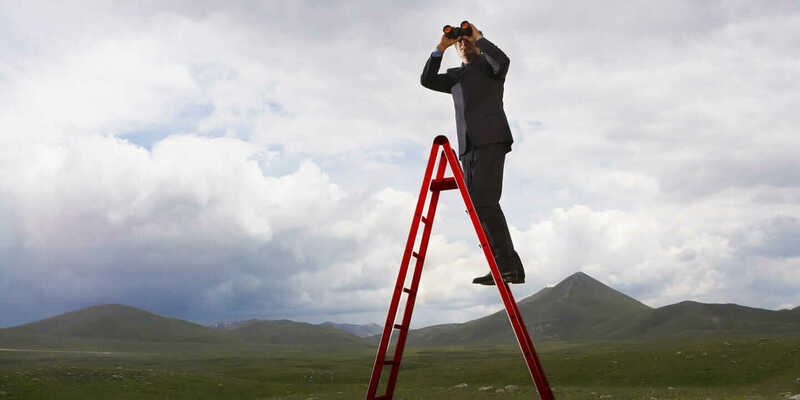 Here are four things to do in pursuit of new clients. 1. Do Spec Work for the Common Good. Doing pro bono work does more than make you feel better about yourself and your business. 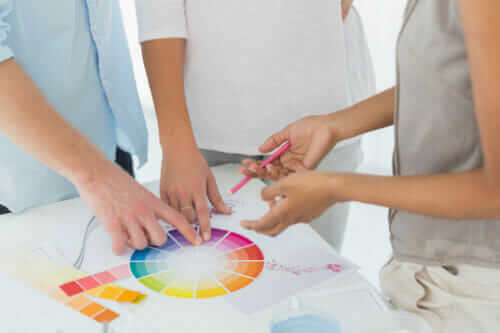 Taking on the occasional project for a nonprofit helps the common good and can have a secondary benefit of generating promotion for your business. Case in point: The 1% organization brings nonprofits together with architecture and design firms willing to do pro bono work with at least 1 percent of their time. The Public Architecture firm launched The 1% after taking on a passion project to design a temporary public park at 17th and Castro Plaza in San Francisco. The result? Public Architecture garnered press in the San Francisco Chronicle and New York Times, and former San Francisco Mayor Gavin Newsom spoke at the project’s opening. Naturally, volunteering your time to help people or a community in need should be your No. 1 goal in taking on pro bono work. Otherwise, if karma has anything to say about it, the press and accolades won’t be chasing you down the street to pat you on the back. 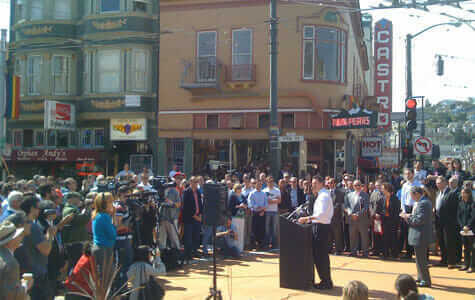 Gavin Newsom speaking at 17th and Castro Plaza opening. Courtesy Public Architecture. 2. Make the Most of Online Leads. The Wall Street Journal recommends responding to information requests or downloads as quickly as is feasibly possible. Locating new clients can get competitive, and time isn’t necessarily on your side, so following up with an online prospect requires digital dexterity and sufficient staffing for client-relationship management. The Journal also indicated a third-party service provider such as LeadQual—which charges $5 per lead—will contact prospects within 50 seconds and continue working to bring the client around. Yes, that requires some extra capital set aside specifically for earning new clients, but it’s worth considering if you have a hard time managing online leads. 3. Prequalify Your Prospects. Don’t get ahead of yourself and assume anyone who’s been in touch with you will instantly become your lifelong client. The Next Web recommends that businesses develop a list of criteria that they should use to evaluate prospects before pursuing them with guns blazing. First, make sure the products or services a potential client expresses interest in are part of your company’s offerings. 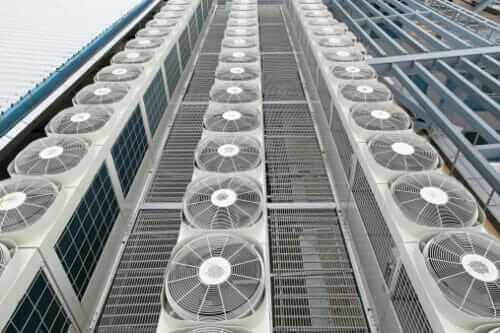 For example, if a business approaches you—an HVAC contractor—looking for help with installing a large-scale HVAC system in a huge industrial complex, but you don’t have the resources to pull off this kind of project, it might be better to refer them to another service provider. And if the stars align and you provide exactly what your prospect is looking for, you still need to make sure your schedules and budgets are compatible.